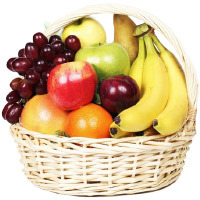 Fresh fruits are healthier Diwali gift option. 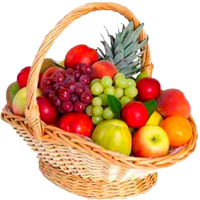 If you want to convey Diwali wishes and healty life, send Diwali fresh fruits to India. 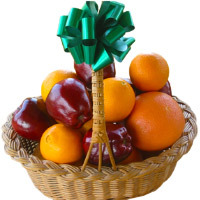 Your order for online gifts delivery in India will be delivered fresh. 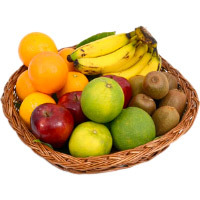 Place your order now to send Diwali gifts to Indore, Pune, Bhopal, Gwalior, Jabalpur. Place your order now. Convey your best Diwali wishes by sending Diwali Gifts to India. 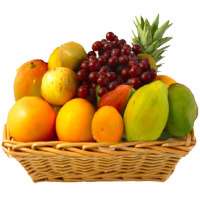 You can place online orders to send Diwali Fresh Fruits to India. Your order to send Diwali gifts will be delivered at the delivery location as given in order form. Once you place your order to send Diwali gifts to Bhopal. 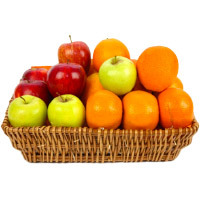 Your order to send Diwali gifts to India has the commitment from Lovenwishes team. 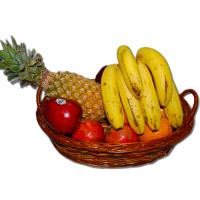 We deliver the best quality seasonal fruits in a decorated basket. 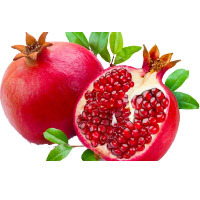 Each fruit is hand picked before it is packed. 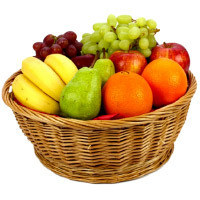 This is to ensure that the recipient receives the best quality fresh fruits at his/her door step. 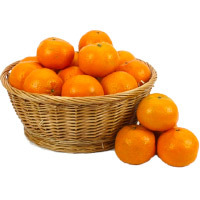 If you are looking for online Diwali gift delivery in India, place order now. Lovenwishes team is always ready and happy to help you connect with your loved ones. 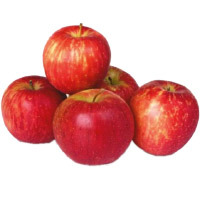 You can place orders to send Diwali gifts to Jabalpur and gifts to Gwalior also.